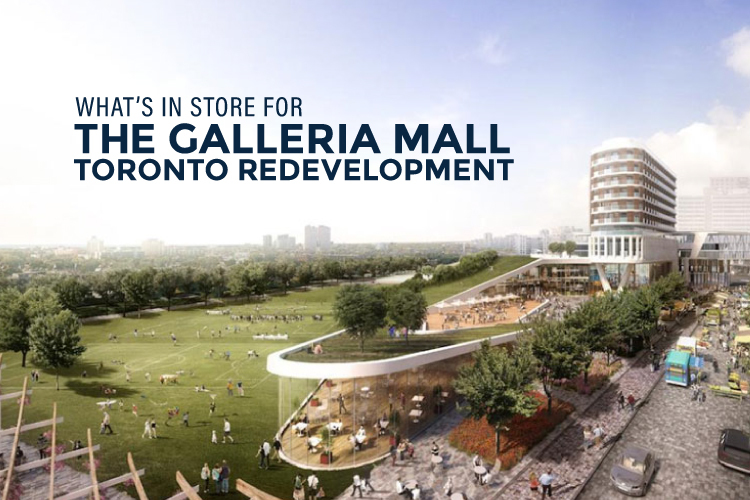 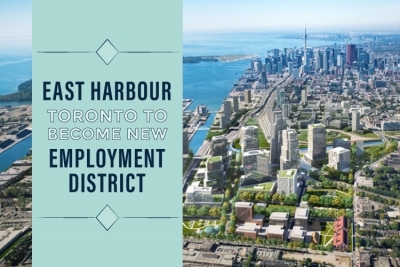 The plans for East Harbour Toronto are evolving. 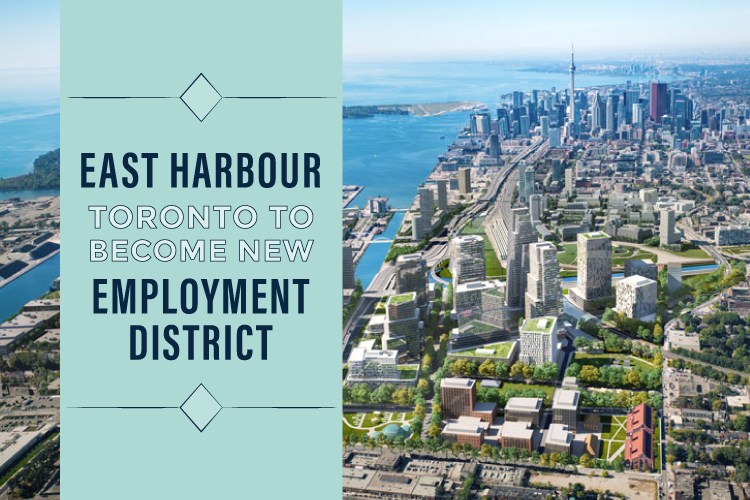 With the 50,000 jobs it's expected to bring, will East Harbour become Toronto's employment district? 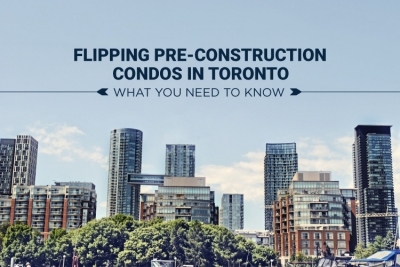 We cover the latest developments. 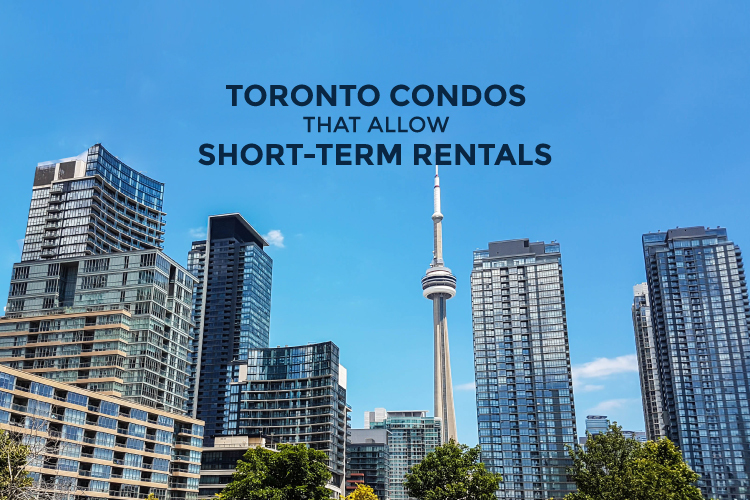 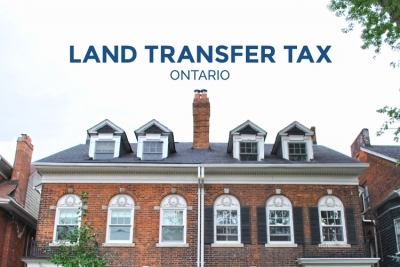 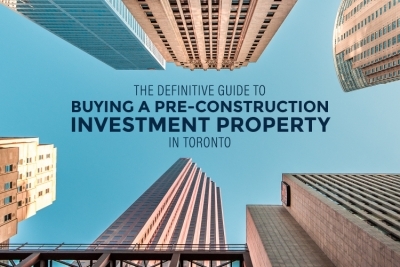 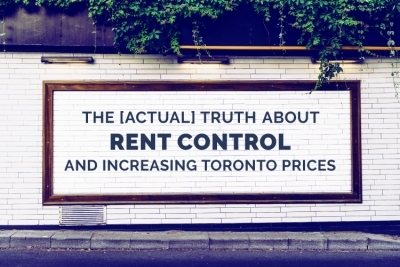 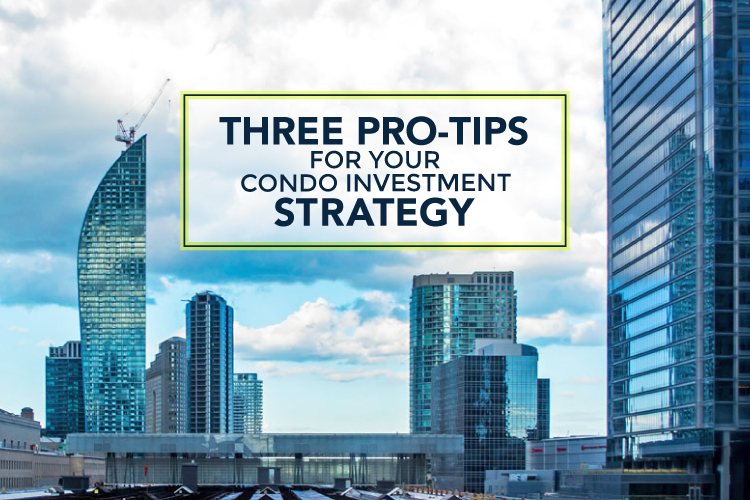 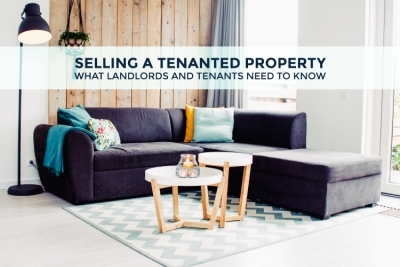 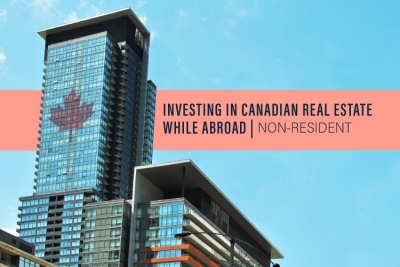 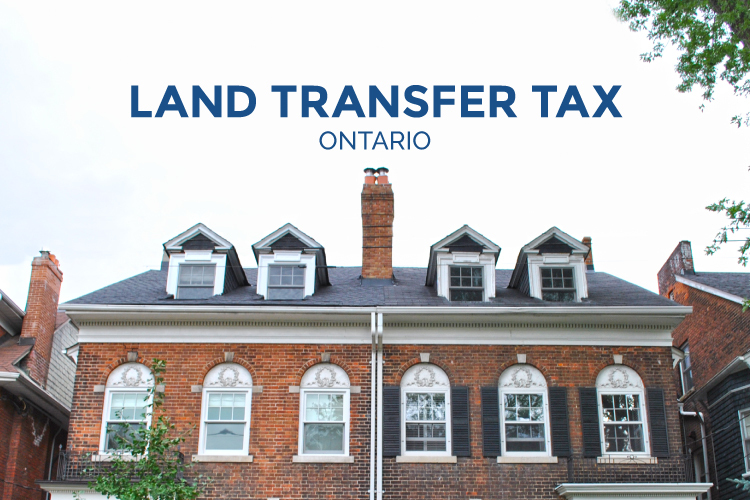 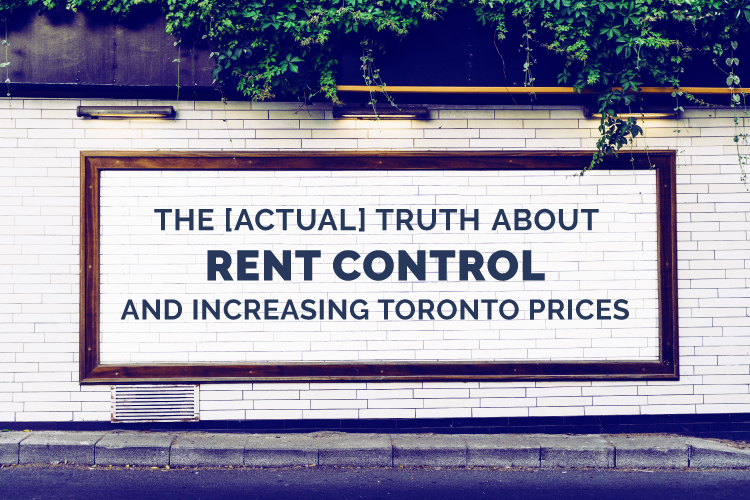 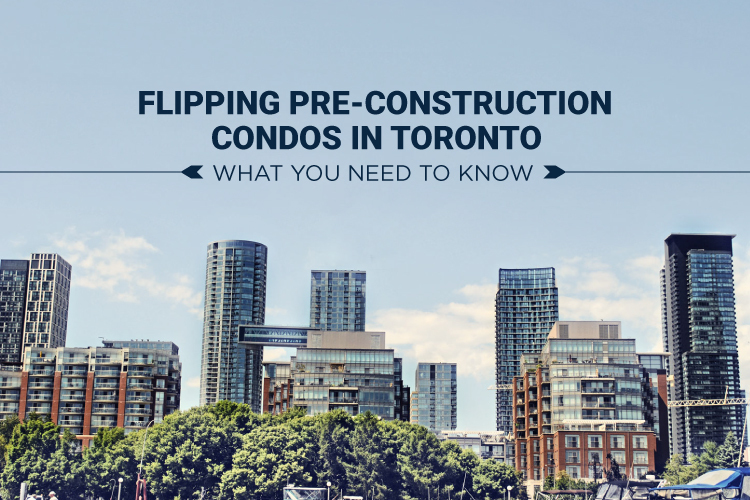 We lay out everything you need to know about flipping pre-construction condos in Toronto so you can learn how to play by the rules and still walk away a winner.